Staying balanced with fluids and electrolytes is a key concern to every competitive athlete. 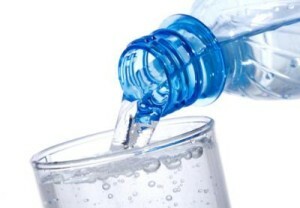 Very common complaints such as fatigue and cramps could be easily avoided if properly-hydrated, especially during the hot and humid summer months. 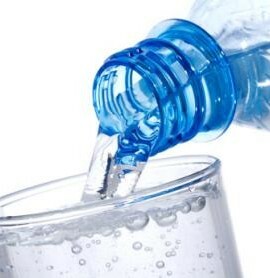 Water is the number one ingredient every cell and tissue of the body needs in order to survive. The fluids that circulate throughout your body dissolve minerals known as electrolytes. Electrolytes help properly regulate the fluid levels inside and between cells, and are vital for the proper functioning of your cells, tissues and muscles. It is very important for a tennis player to know how much to drink before, during and after the match. Dehydration can force your heart to work harder, your core body temperature rises, and as a result, your performance will fall dramatically. Overhydration is the other extreme and it can decrease your athletic performance. Too much fluid will cause the electrolyte concentration in the body to become overly diluted, thus compromising athletic performance. Two percent of body weight lost after a prolonged match is normal, but proper rehydration must be followed in order to correctly replenish. A light-yellow color is considered an adequate hydration. A darker urine (color of an apple juice), suggests that more fluids are needed. Water is always the best choice, but if you play for more than two hours, a sport drink will be necessary. A sport drink provides carbohydrates to help to sustain your blood-glucose level. Electrolytes, such as sodium, help to retain the fluid that you are drinking. A registered dietitian, specializing in sports nutrition, can help you to calculate the exact amount and type of fluid needed for optimum athletic performance.